This photo was taken on Sunday morning at the SkiSoutheast Summit First Tracks. The temps were near perfect (around 26°), the skies were crystal blue and the snow was groomed to a sweet corduroy and those first tracks were ultra sweet. 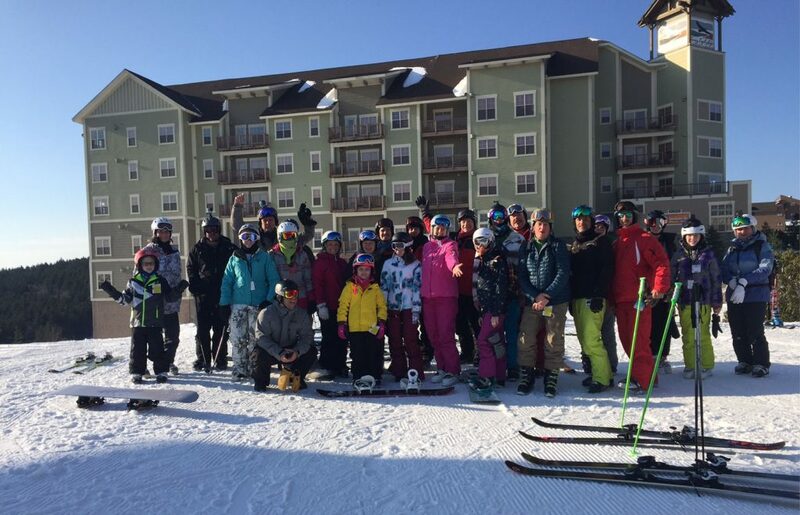 Thanks to all who attended this weekend’s SkiSoutheast Summit. The post Sunday Morning First Tracks at Snowshoe appeared first on Ski Southeast. Previous Post You Guys Can Believe Me or Not, But There’s PLENTY OF SNOW to ski and ride on…for now. Next Post 2-3″ of SNOW fell Overnight! See where! By the way, Did Anyone See Where that Hour Went Overnight?